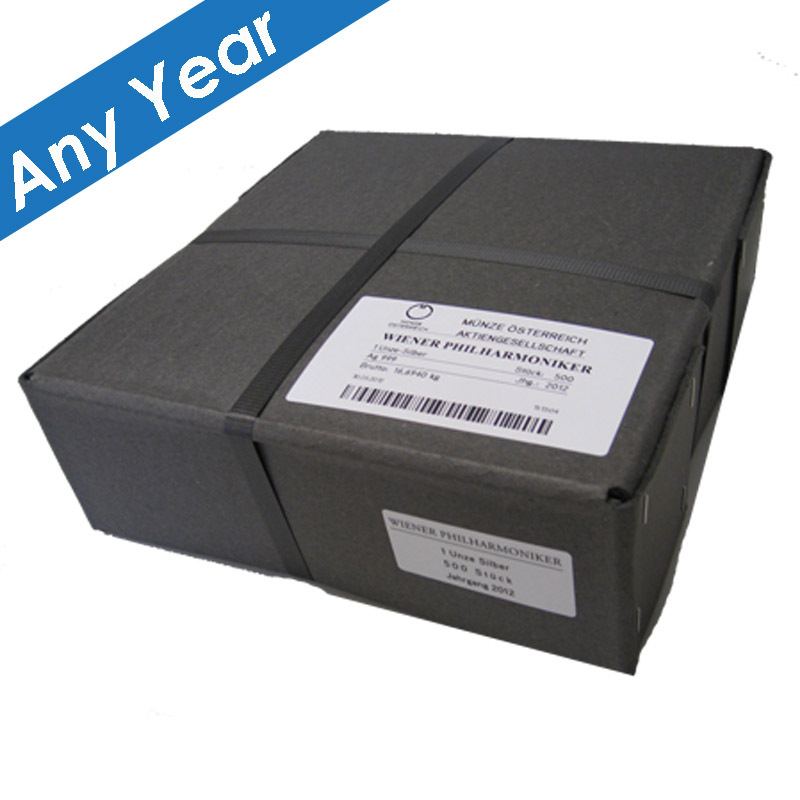 New to Perth Mint products the Prestigious Australian mint has produced the 1 oz. Silver 2019 Kangaroo bullion coin. 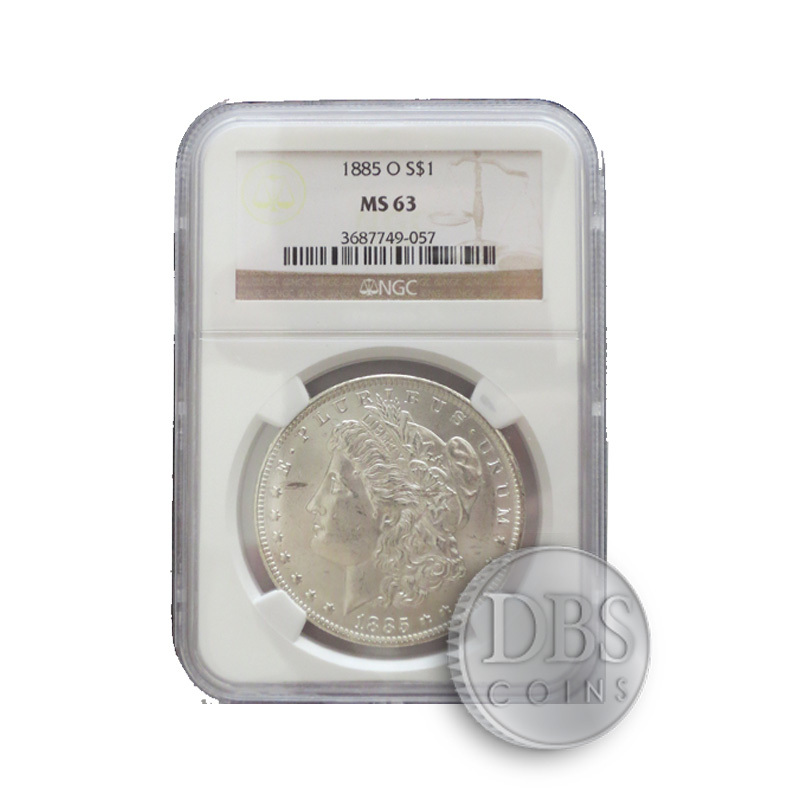 Each coin is 99.99% pure silver. 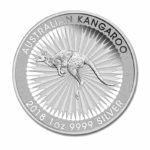 Each coin is bears the kangaroo on the front and the Her Majesty Queen Elizabeth II. 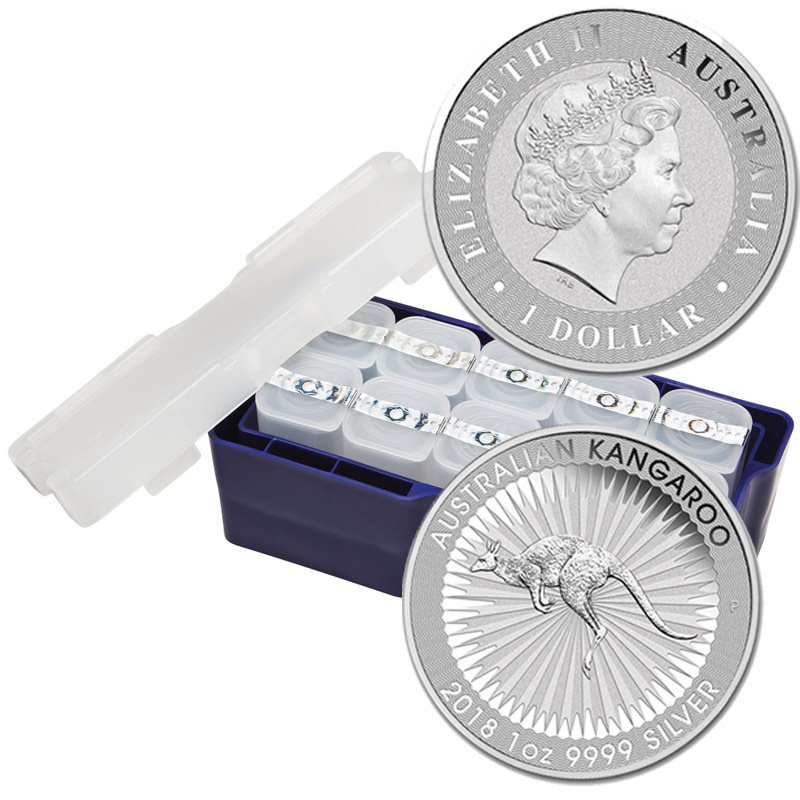 The 2019 1 oz Australian Silver Kangaroo Perth Mint coin is available in mint-sealed tubes of 25 coins or in sealed monster boxes of 250 coins. 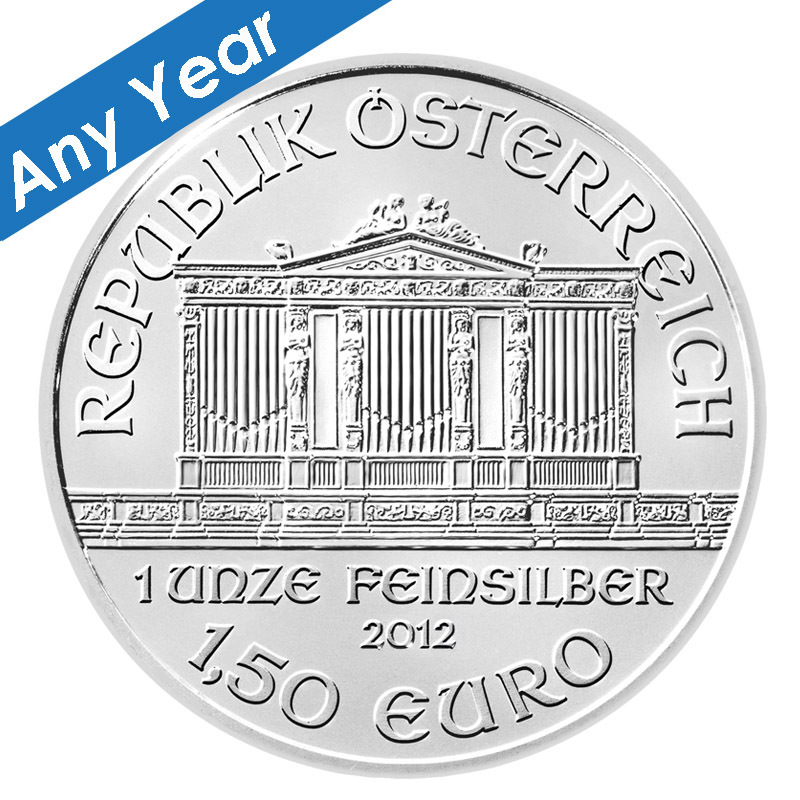 The Perth Mint has an outstanding reputation for fine silver & gold coins among investors and collectors worldwide. Each coin has a guaranteed purity and weight by the historic Mint, which is owned by the State Government of Western Australia. 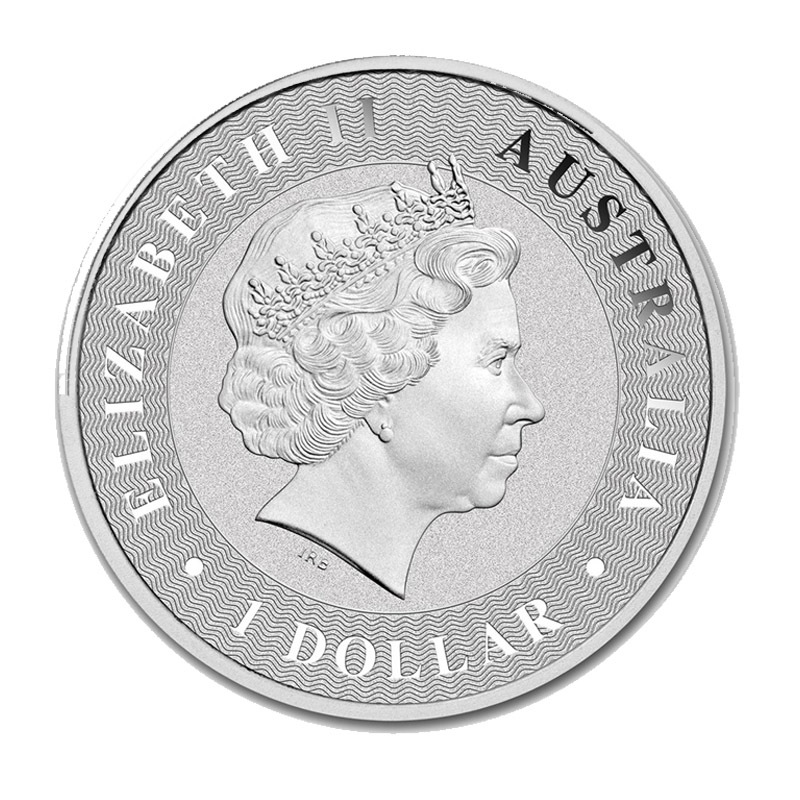 The obverse of each coin shows a depiction of Queen Elizabeth II. 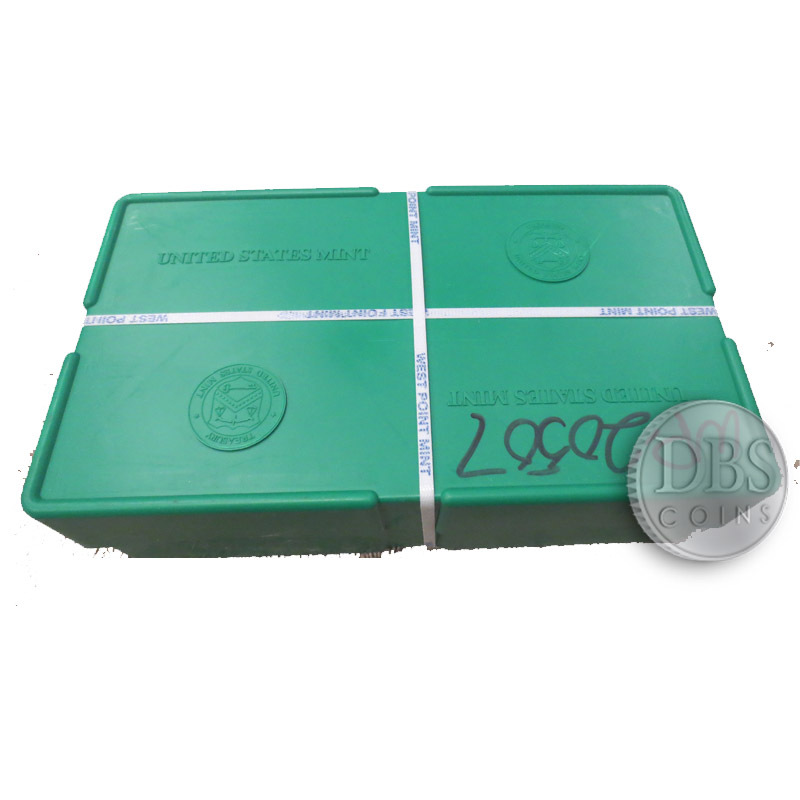 DBS offers silver Perth mint products in a number of sizes in order to meet the demands of every client, each coin or coin contains a minimum of .999 fineness. *Spot prices current as of 7:21am PDT Apr. 24th, 2019.